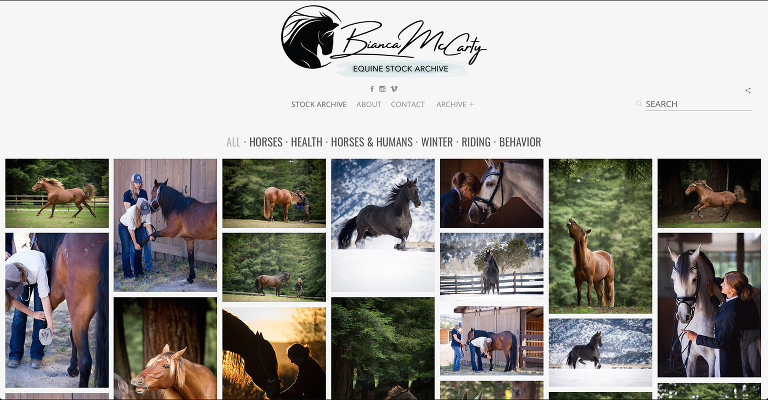 Search my Equine Stock Archive for a wide variety of equestrian imagery. Images are being updated weekly. Please send me a personal message if you can’t find what you are looking for.